Speeding tickets can have hidden penalties that the police, courts and prosecution are not obligated to tell you about. 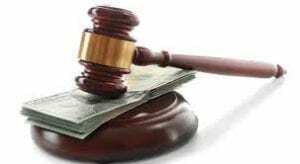 *The Police or Court Prosecutor are not obligated to warn drivers about demerit points, licence suspensions or any insurance implications. Any licence suspensions will dramatically affect insurance rates. 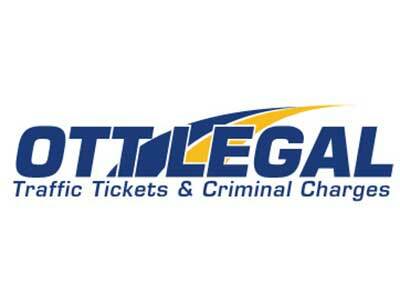 Contact OTT Legal to fight your speeding ticket and avoid the penalties. When you call OTT Legal, you will speak to former police officers from the Toronto Police Service, the Ontario Provincial Police and experienced paralegals. All licensed by the Law Society of Ontario and ready to fight your speeding tickets. At OTT Legal, we ensure that your ticket receives the individual attention it deserves to win your case, including obtaining the police officers notes (disclosure), and filing any legal motions at no extra charge. We can help you avoid demerit points, licence suspensions and the insurance implications for speeding tickets.